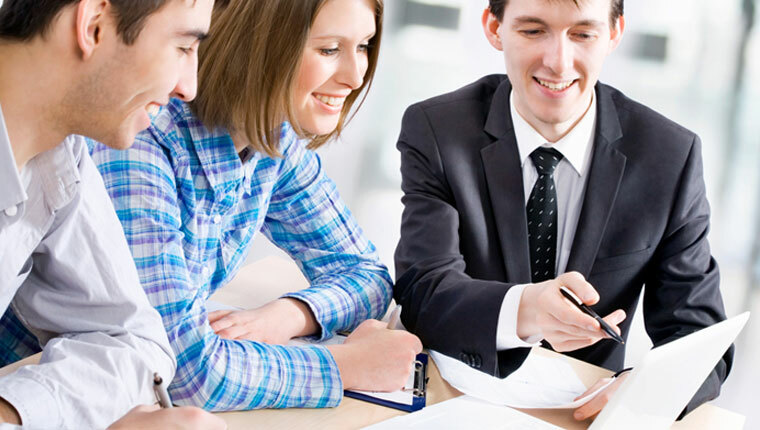 It is common knowledge that outsourcing your eLearning needs to India helps to reduce the cost substantially. According to McKinsey and company, you can save up to 35% to 45% on producing a 1-hour online course by outsourcing its development to India. In certain cases, the savings are even higher. Furthermore, a report published by Bersin by Deloitte states that you can save up to 60% by outsourcing your LMS administration to this South Asian country. However, it is very important to choose the right eLearning vendor, who can add value to your organization by meeting your needs effectively. 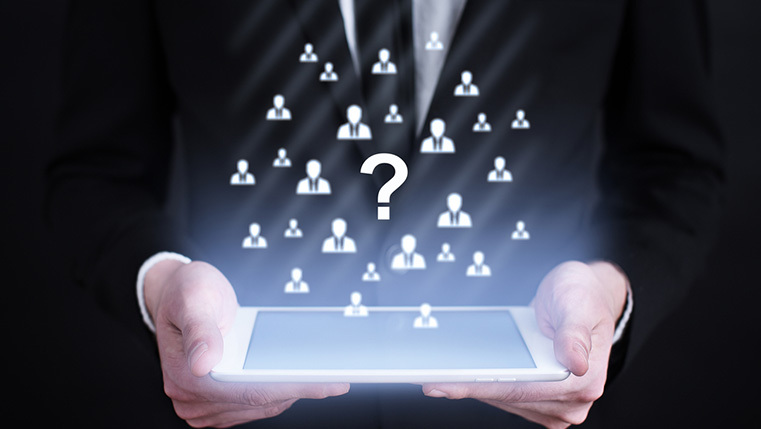 So, how can you select the right vendor? 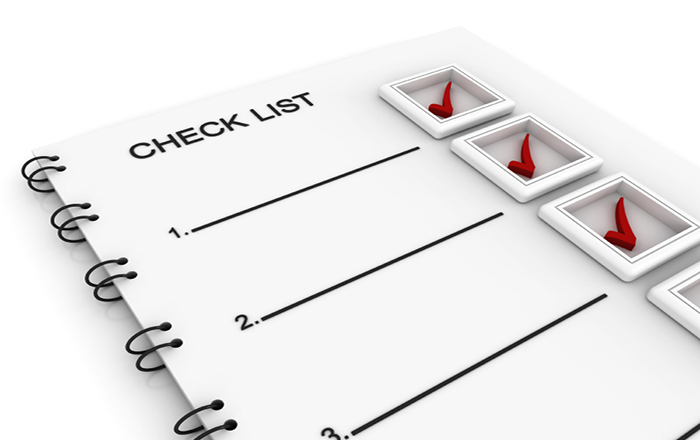 Here are 10 tips to help. Outsourcing your eLearning needs to the right vendor in India helps you to impart the best training to your people and thereby improve their productivity resulting in better bottom line for your organization. What do you think? Outsourcing your Training Needs to India: Why Does it Work? 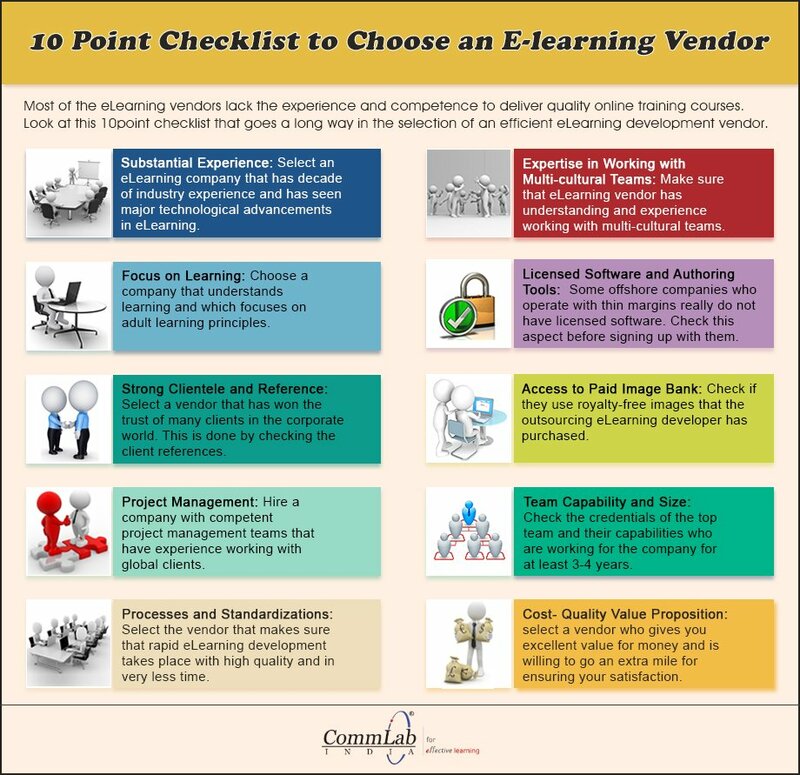 Planning to Work with eLearning vendors? Here is What You Need to Know!